It is currently in the developmental stages. Jean-Michel Basquiat's life and art will serve as the theme for an upcoming musical, announced on Tuesday by Broadway producers Alan and Barbara Marks. Composer Jon Batiste — from The Late Show with Stephen Colbert — is set to write the music and lyrics to the musical, while Tony Award winner John Doyle will direct. The musical developmental team is reportedly working close with the Basquiat estate for the project, and have also secured rights to his art work and personal archives. In a statement, Basquiate's two sisters Lisane and Jeanine shared their excitement in having Doyle and Batiste work on the late artist's story. "Over the years, many people have approached us about telling our brother's story on stage. But having discussed this project with the Marks over many months, our interest was piqued once we understood that their approach to telling our brother’s story treats his life, his art and his legacy with respect and passion. With Jon Batiste and John Doyle leading the creative team, we are thrilled with the possibilities." 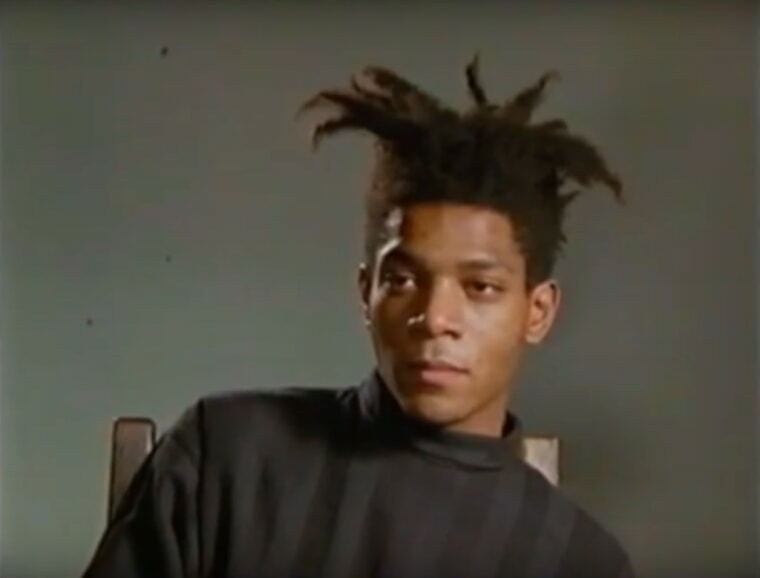 Batiste and Doyle also expressed interest in being able to bring Basquiat's world to life, with Batiste saying, “I want people to leave this show inspired to create. I want them to not only learn about Jean Michel Basquiat, an innovator, but to also feel the visceral thrill of the creative process and to deepen and discover their own creativity." The musical is currently in its developmental stages.